Ethylene Propylene Diene Monomer (EPDM) is a durable and strong synthetic rubber membrane, derived from oil and natural gases, which can be used for a wide variety of objects and uses ranging from garden hoses to seals for vehicles. Most of the time it is used for roofing and it is the number one choice to ensure longevity and strength for low slope buildings or sheds. 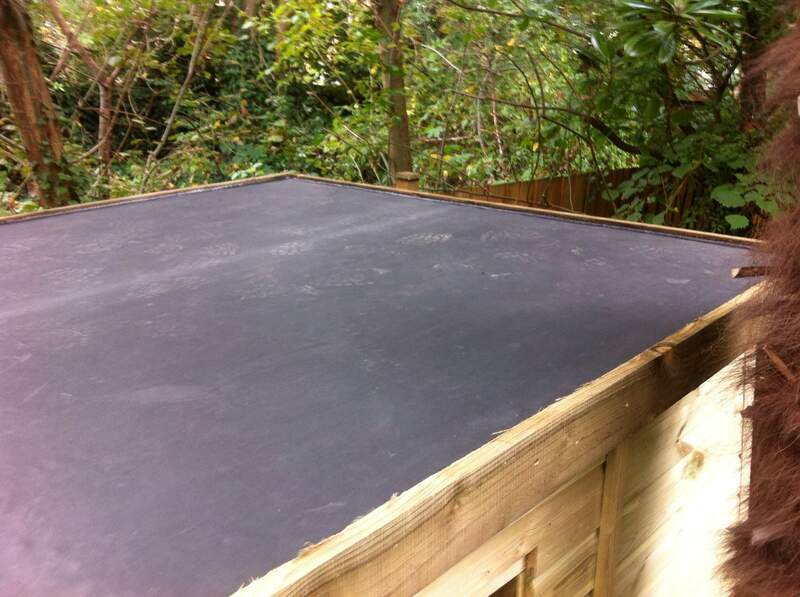 Ace Sheds uses EPDM as a roofing solution to protect your shed and ensure it has a longer life. The benefits that come with investing in an EPDM roof lie primarily its lasting properties. 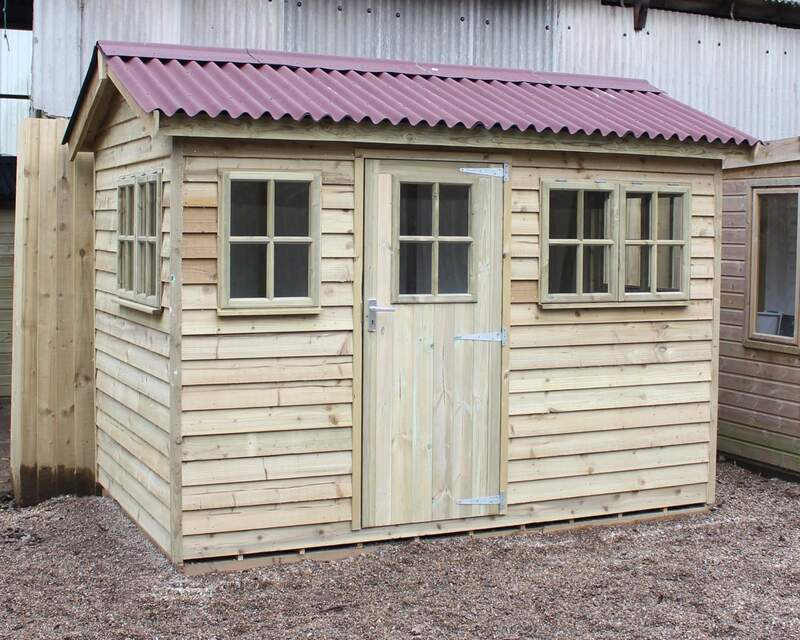 Standard sheds come with felt roof membranes which can deteriorate faster over time. However, EPDM has been proven to have a 50 year plus lifespan, which includes the 20-year manufacturer's warranty, providing your shed with a chance at staying in better condition for longer. 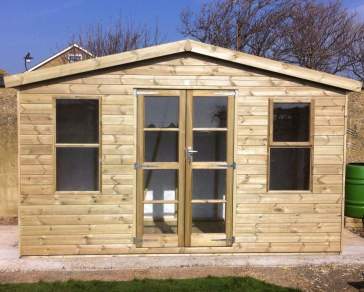 Due to its longevity, it is known to be the ultimately sustainable way to protect your shed. It is versatile due to its ability to be installed on top of existing roof covers and saves the amount of waste that could have been produced in the process of replacing a shed roof. Most importantly, it protects the contents of your shed by not letting any water in and acts as insulation. Both of these factors are vital to shed maintenance and can give your shed years of life. Adding to this, it does not allow moss to grow, unlike felt membranes which keep the roof clean and aesthetically appealing. All of these properties add to the environmental advantages of using EPDM roofing as it withstands extreme conditions and does not pollute rainwater. Looking after the environment is vital in this age and the EPDM roof can guarantee a step in the right direction. At Ace Sheds, we can apply EPDM to all garden buildings which will improve the quality of the sheds significantly. It is sold in a variety of sizes and shapes and can easily put onto existing roofs or act as a replacement roof if your old one is damaged making it readily available and easy to apply and does not require a protective coat. As most of our sheds come with normal and heavy duty felt roofs, you can inquire about EPDM roofs with us. We can provide installation services for your shed and the EPDM roof. Ace Sheds deliver to South East locations, including Kent, Surrey, London and Essex and even offers free delivery to most postcodes in Surrey. 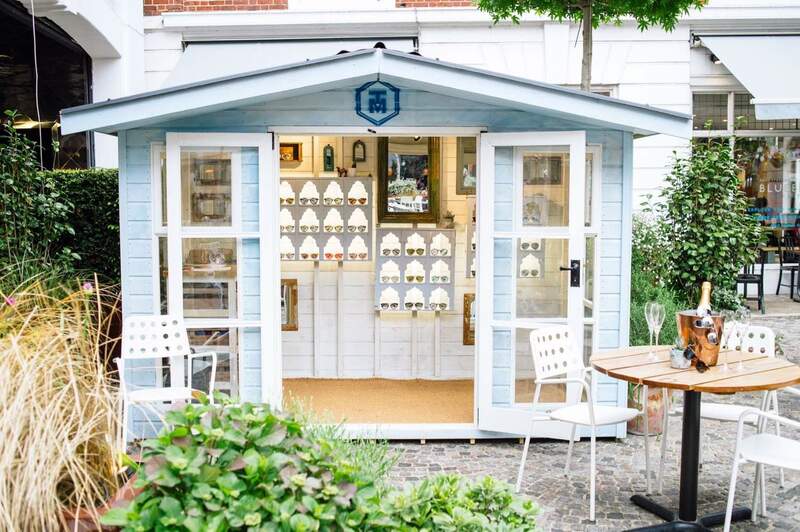 If this is what you are looking for to make your garden buildings last longer then do not hesitate to contact us here for more information.